Heading to Hong Kong? We present to you our picks of the most luxurious four and five-star hotels to stay in, all well below S$400 per night – yes, including taxes. 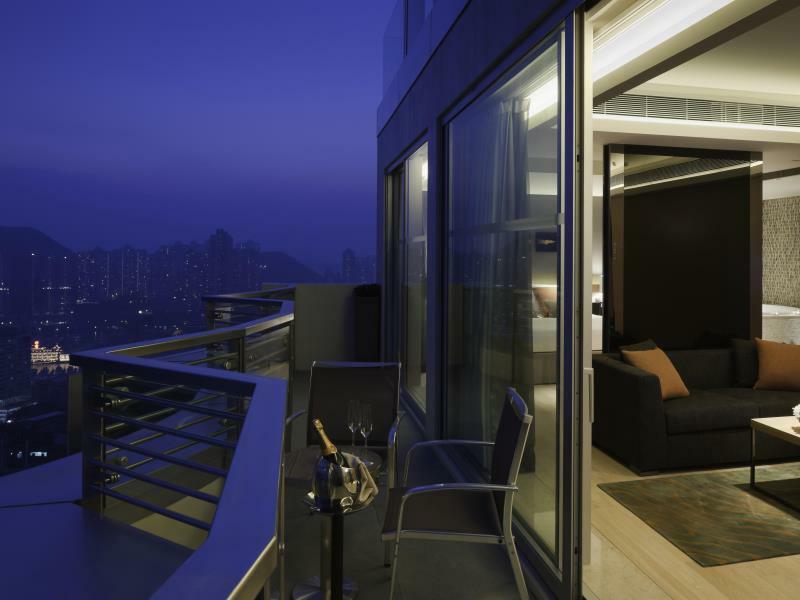 Why: Travel in style to the hotel in a luxurious Mercedes-Benz and then wind down the evening with a drink at the rooftop bar for an incredible view of Hong Kong at this hotel. What’s On: Enjoy an indulgent pampering spa treatment to usher in Spring with their unique blend of essential oils. Mmmm. Price: $393.12 ($399.15) 2% savings on the Standard Room City View. What’s On: At restaurant Alto 88, there is an Italian Gourmet and Seafood Holiday Brunch. Dine on the 31st floor to take in the city view. 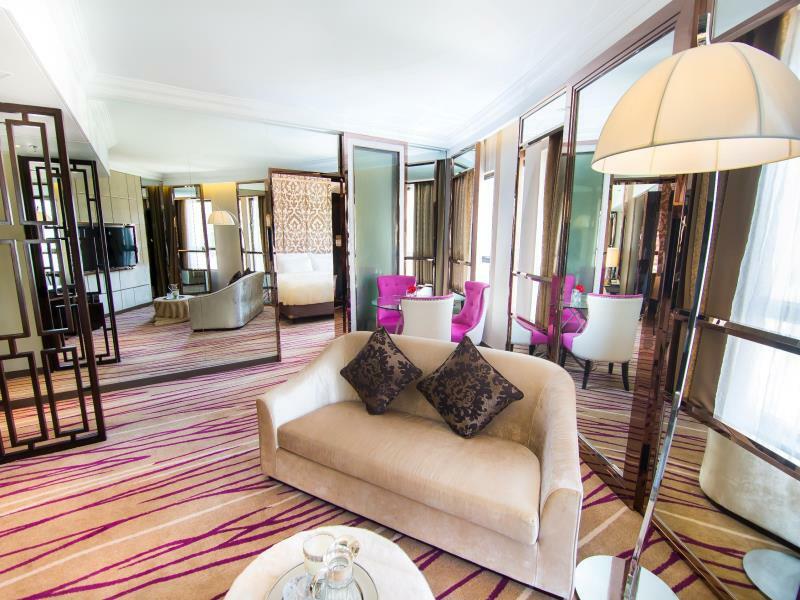 Price:$160.72 ($163.83) 2% savings on the Superior Room. 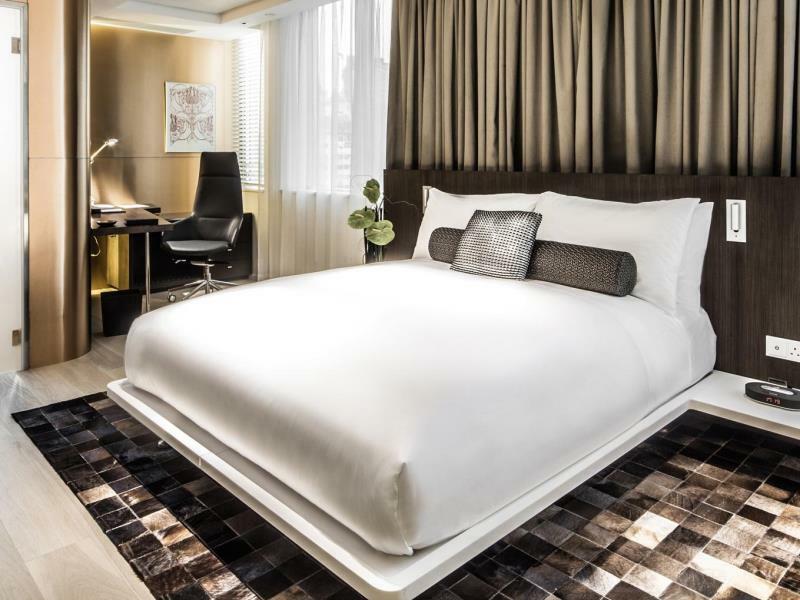 Why: Cosmopolitan Hong Kong is in between Causeway Bay and Wanchai, letting you have the best of both districts with its strategically placed location. What’s On: The Jiang restaurant serves great Sichuan and Huai-yang cuisines — yum! — while the 3T bar is the place to take in the city skyline. 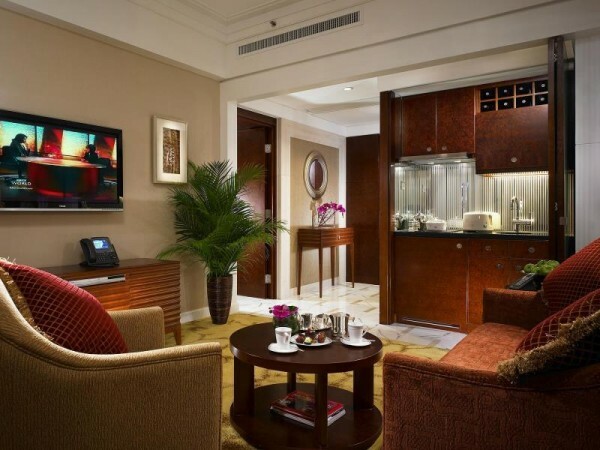 Price:$127.68 ($134.91) 5% savings on the Superior Room. 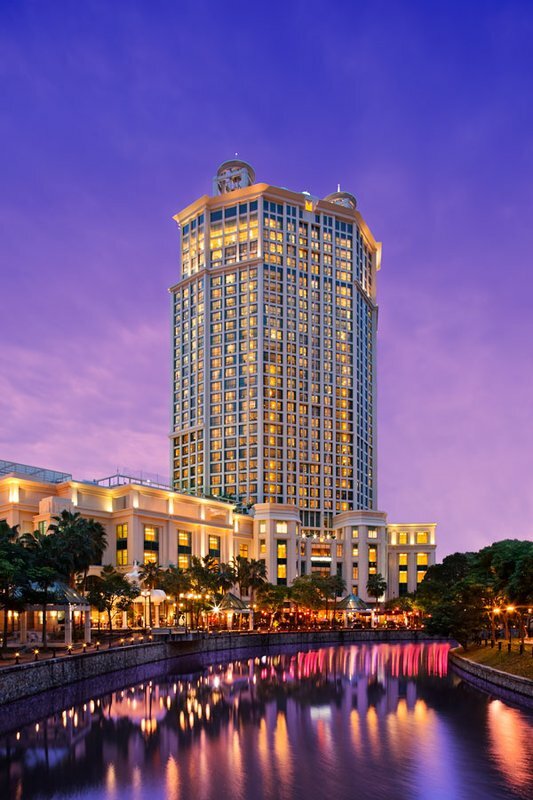 Why: The hotel has is directly connected to the Langham Place Mall and is close by the Ladies’ Market, Temple Street Market, and Jade Market, making it the centre of a shopper’s paradise. What’s On: The Chuan Spa is the place to try out spa treatments based on traditional Chinese medicine. 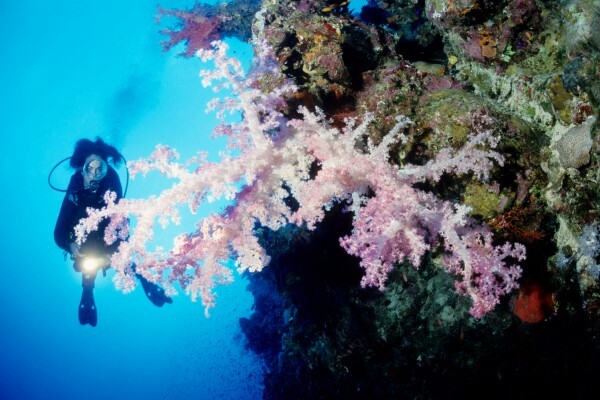 We recommend the 3h Serenity Shen treatment that involves an algae mask and essential oils. Price:$371.84 ($402.24) 8% savings on the Studio Place. 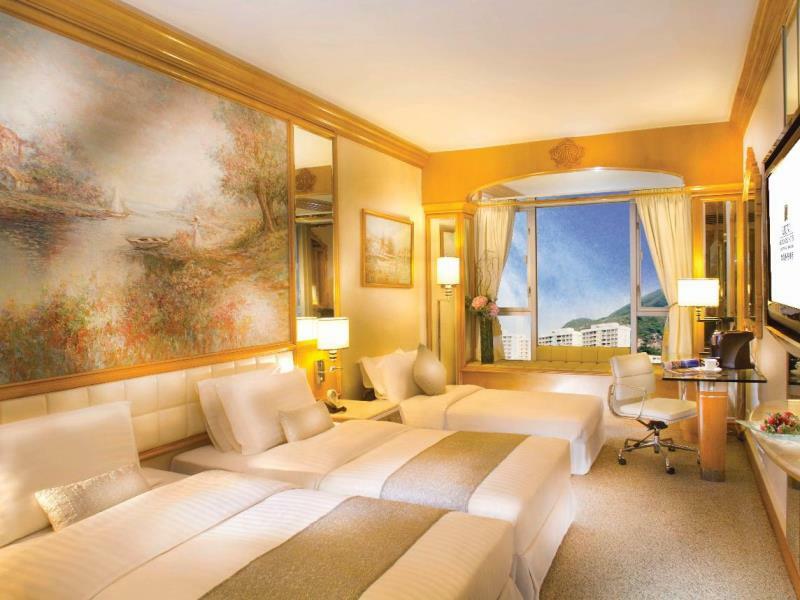 Why: The Royal Garden Kowloon is located in the prime area of Tsim Sha Tsui. Sleep on custom-designed pillow mattresses for a great night’s rest. The hotel is also conveniently located, near to shopping attractions like Park Lane or the Victoria Harbour and Avenue of the Stars. What’s On: Get two complimentary tickets to see panoramic views of Hong Kong via the Sky100 when you stay at the Royal Garden Hotel. 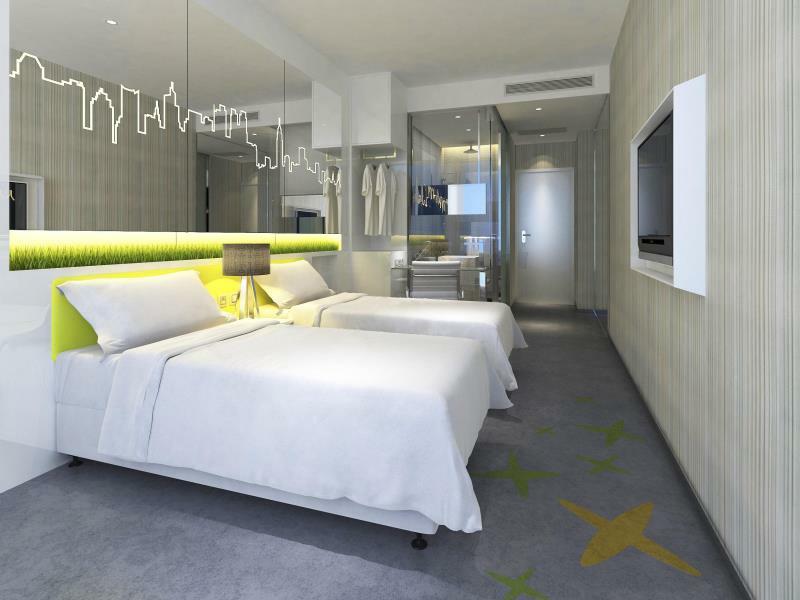 Price: S$245.28 (S$278.10) 12% off Superior Room. Why: The Ovolo hotel along 2 Arbuthnot is the place to go to if you like a little tipple. It’s close by nightspots like Salon Number 10, Honi Honi, and Wyndham the 4th. What’s On: Guests get about US$26 off their first Uber ride. All they have to do is download the app and key in the promotion code. Why: You probably know that this hotel is located in Tseun Wan — come over to enjoy the spa, the outdoor pool and gymnasium. The Club Lounge will be a great place for VIPs once it’s open. 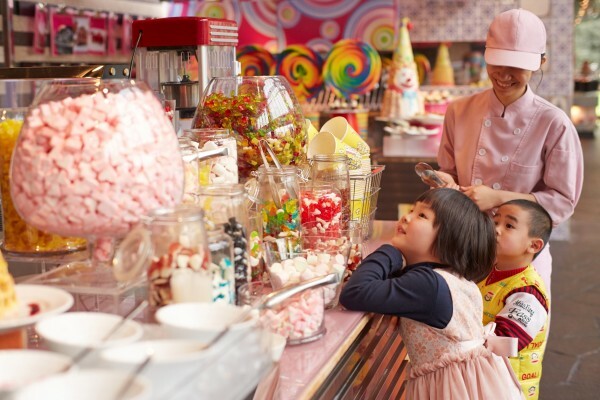 What’s On: Enjoy Mövenpick ice-cream after tea time. Our favourite flavours are Maple Walnut and Swiss chocolate. 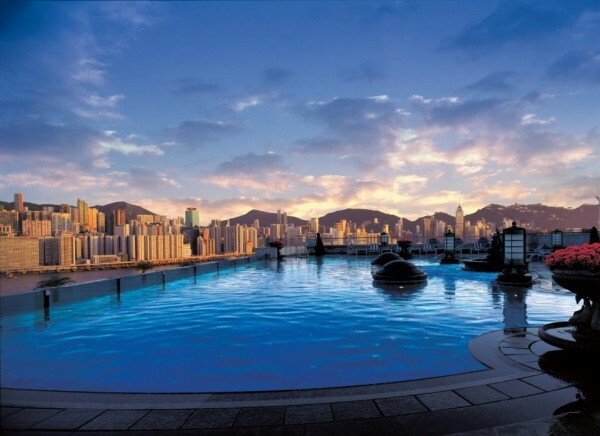 Why: The Harbour Grand Hotel Kowloon situated in the Whampoa Garden district, has an amazing pool (see picture) and a private pier – great for impressing your business guests – with close proximity to the Hong Kong Convention and Exhibition Centre. 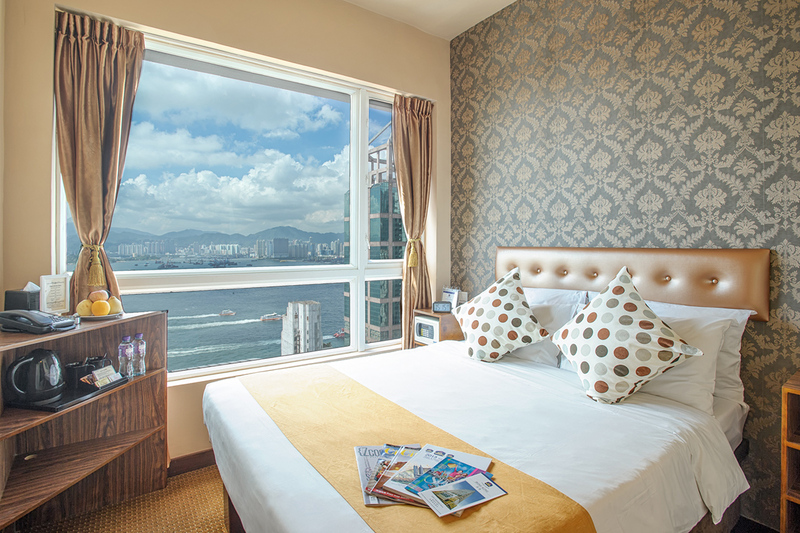 The hotel is also just a short drive to the bustling area of Tsim Sha Tsui. What’s On: Enjoy a French Seafood Extravaganza from 1 May to 30 June at the hotel’s The Promenade restaurant. Why: L’Hotel Island South is close to the Aberdeen Country Park. Perfect for getting away from all that city noise and reconnecting with nature. What’s On: The LIS Lounge is the perfect place for selected members to unwind here in peace and quiet. Possibly the hotel’s best kept secret. Shh! Why: Put on your snazzy business suit and stay at Best Western Harbour View, for it’s close by the International Finance Centre, the Hong Kong Convention and Exhibition Centre, and Cyberport. What’s On: Ride in a limo and ask for a secretary upon arrival. You’ll be feeling like a boss in no time.